Marlintrans is highly experienced in the transportation and storage of hazardous substances and pharmaceuticals, polymers, foodstuffs and industrial machinery. Are you in no hurry with your shipment and do you wish to transport your products cost-effectively and safely? 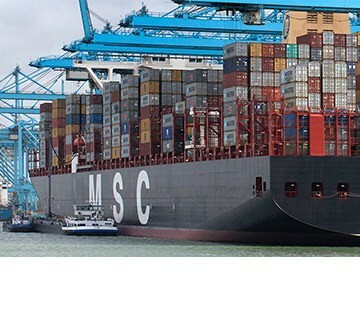 We provide ocean freight, both LCL (Less than Container Loads) and FCL (Full Container Loads) shipments. 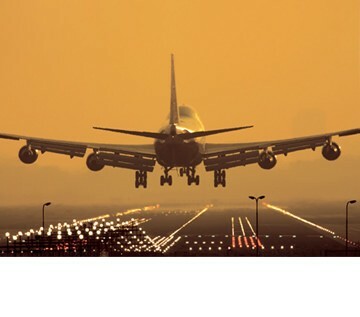 Are you looking for a reliable air freight partner? 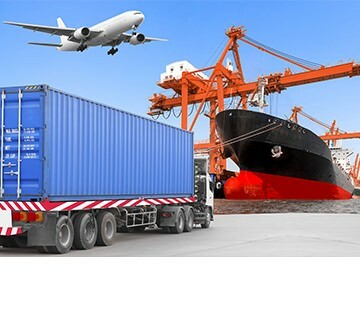 We understand that you want your export shipment quickly at the destination. By plane, seasonally sensitive or high-quality products can be transported safely and quickly. 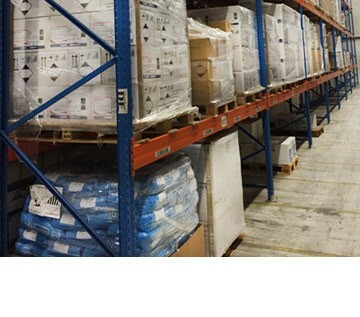 Pallets, complete or partial shipping, freight shipments. Everything is possible. Road transport is flexible, fast and cost-effective. Due to our years of experience and many contacts, we know how to find a suitable road carrier for each destination. In an effective and cost-efficient way, we ensure that your products are transported worldwide from A to B within the agreed period. 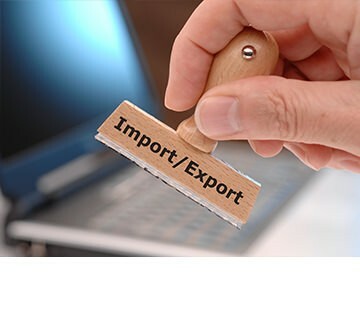 In addition, we take care of the correct shipping documents and arrange any customs issues for you. You may also contact us for the (temporary) storage of your goods. Our range of services also includes relabeling and repackaging your products. In short, we arrange your logistics from A to Z, by road, by air or over water. We take all logistics out of your hands! At Marlintrans your needs, wishes and questions are a top priority. We make sure all you questions are answered as quickly as possible. We are in contact with shipping companies, air carriers and transport companies making sure we get the best prices for you. We handle all your logistics needs from start to finish. We can manage the entire logistics of your product, whether it is by road, by sea or by air. 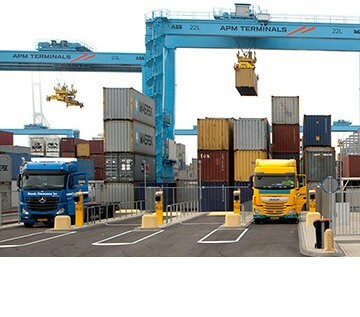 We are the logistics expert and are ready to serve you. We provide all necessary documents for your shipment, such as CMR, Bill of Lading, Air Waybill and Declaration of Dangerous Goods. Are you looking for (temporary) storage for your products? 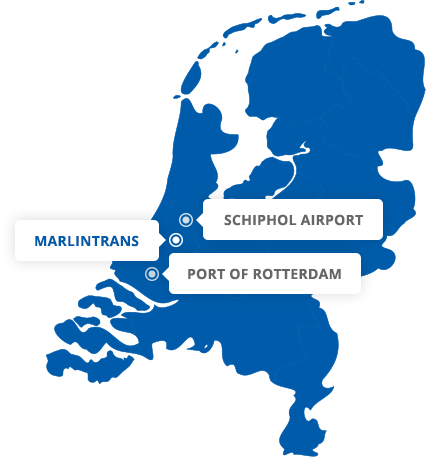 At Marlintrans we offer you secure storage facilities in the Netherlands and Belgium. We thereby use our own storage system. Fixed point of contact so you can quickly get answers to your questions.